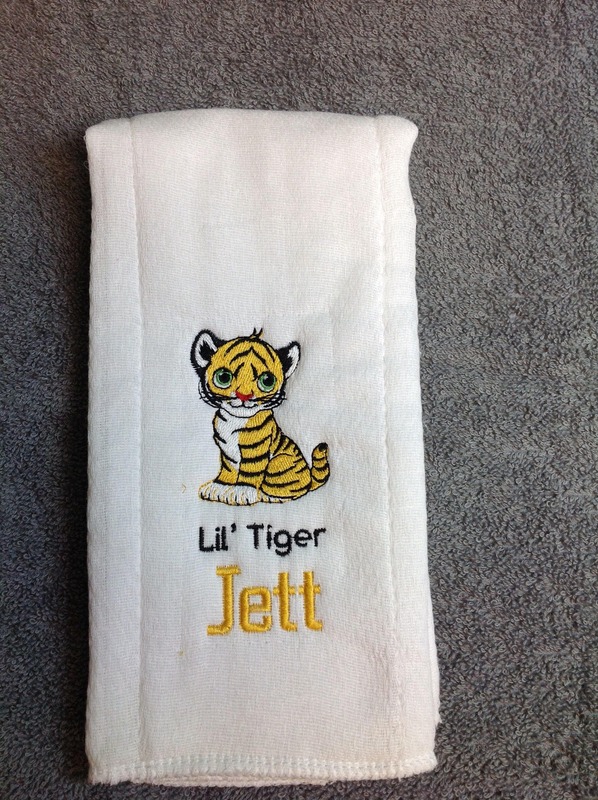 Personalized Burp Cloth, Baby Gift, burp rag, New Baby Gift, made with finger tip terry velour towel, great for later use, or white cloth diaper. 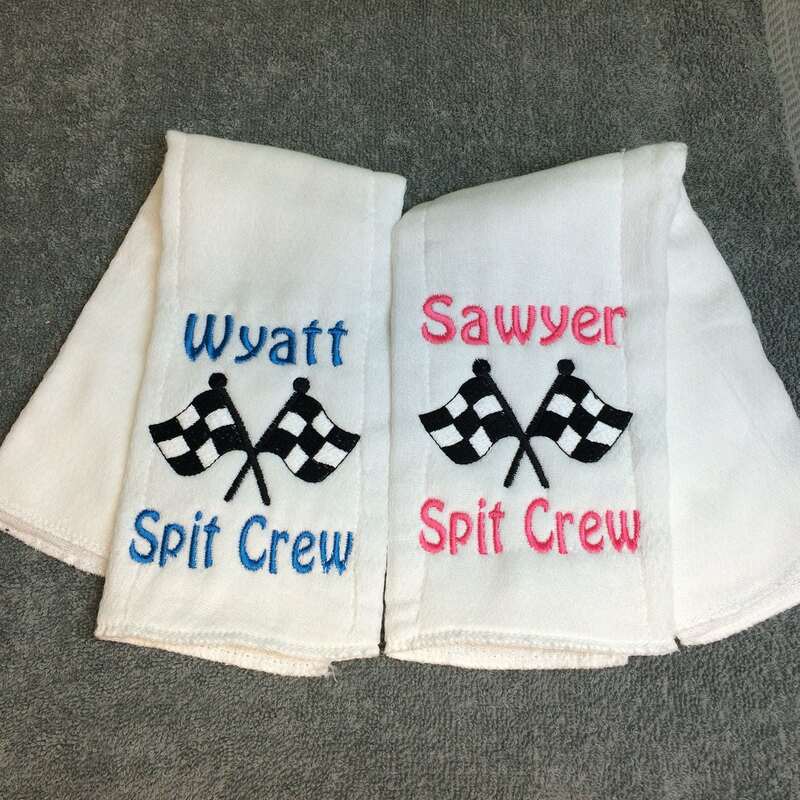 Baby gift for your Nascar fan, burp rags are a must with every new baby. 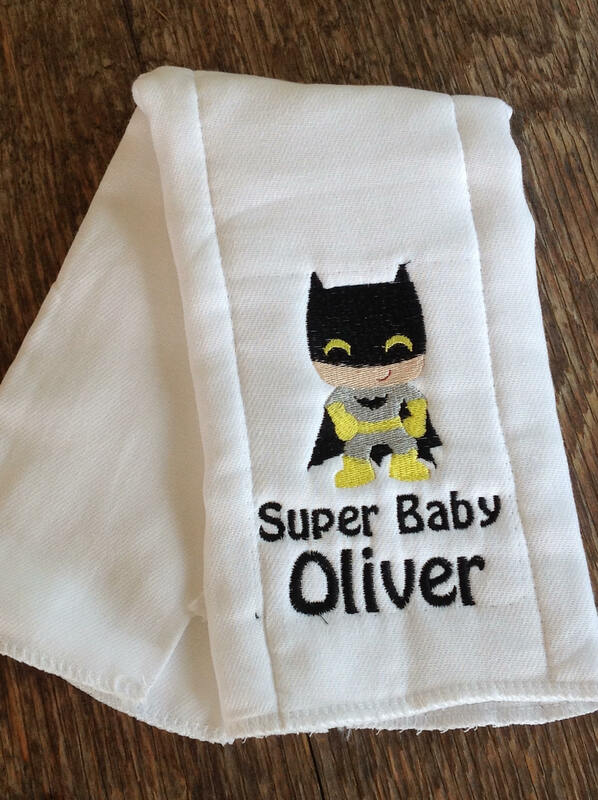 This burp cloth will make a great new baby gift. 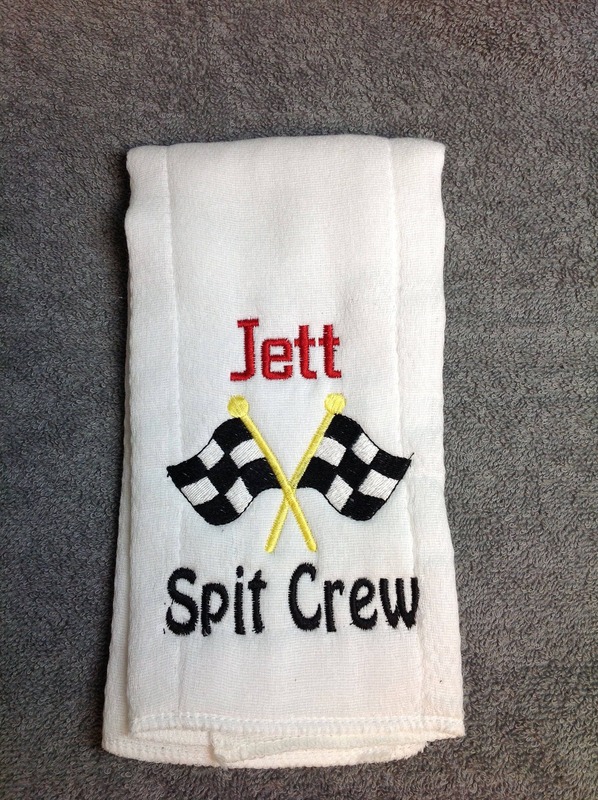 This burp cloth is perfect for the racing fan. 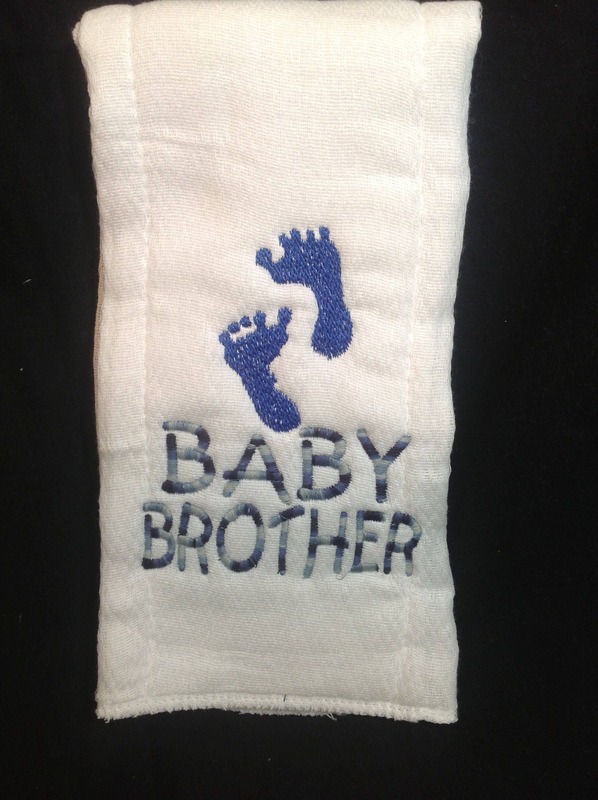 Please choose towel or diaper in the drop menus. 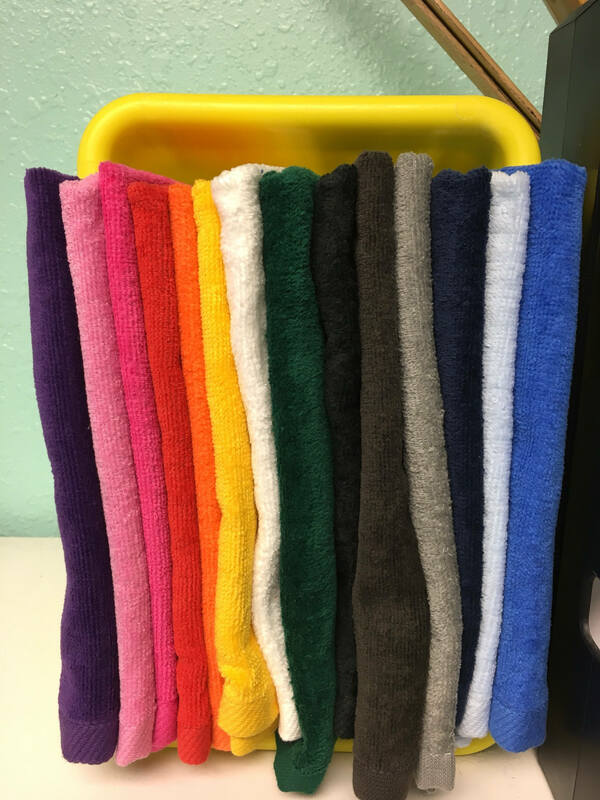 If towel choose color. diapers are only white. 1. Design you have in mind. 2. 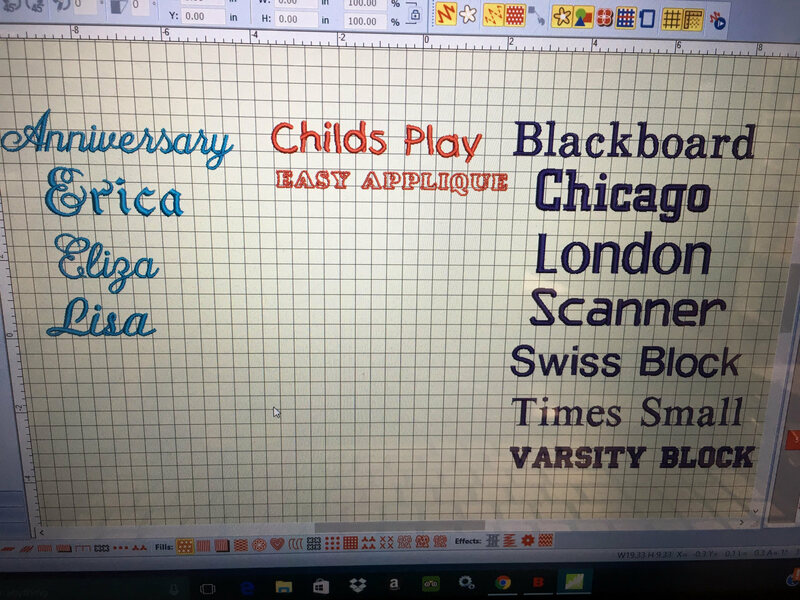 Lettering, font and color. 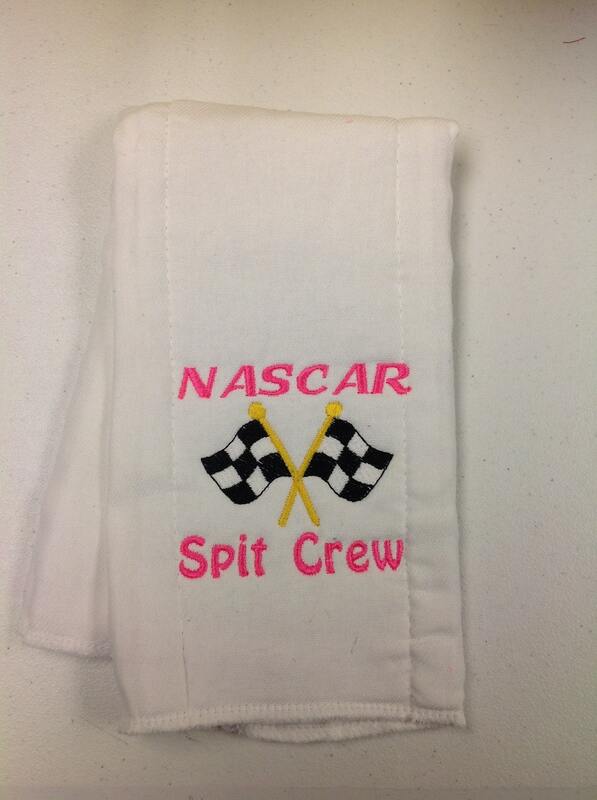 This listing is for one burp cloth or towel. 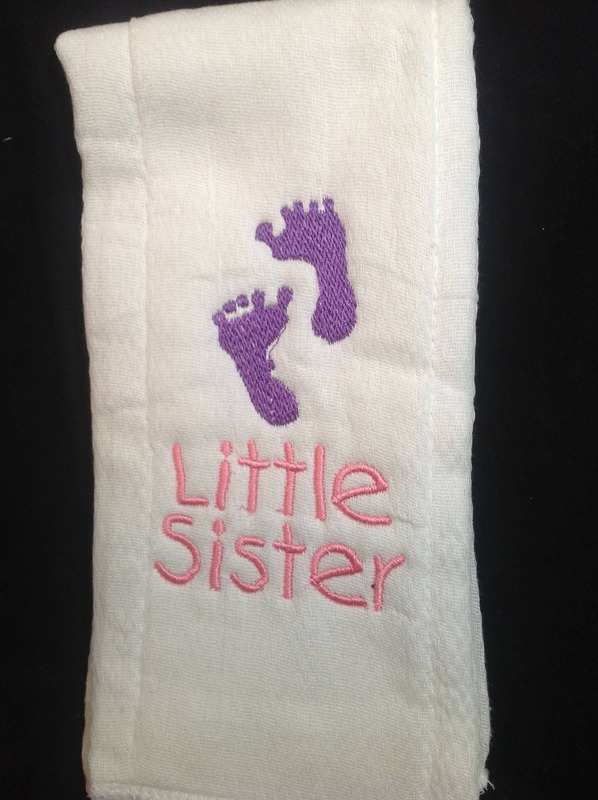 fast shipping super adorable good quality.